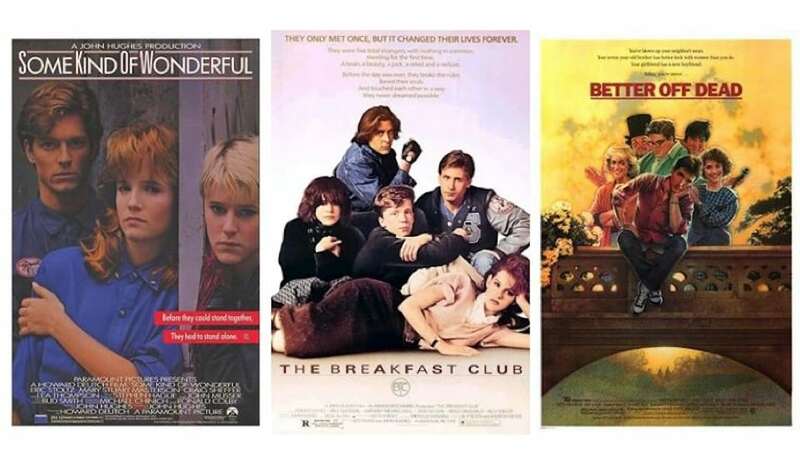 Photo Credit: Fair use images of movie posters for Some Kind of Wonderful, Better Off Dead, and The Breakfast Club. The last half-hour of “The Last American Virgin (1982) is worth more than all these movies put together. 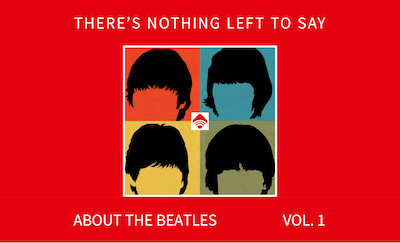 Required viewing for all males.